. ::LOS VERDADEROS Y HUMILDES PUESTOS DE CRISTO::. MIRAD ESTA FOTOGRAFÍA. UNA HERMANA Y UN HERMANO, ANTIGUO AMIGO MÍO, EXPONEN EN LA ACERA EN EL CENTRO DE BUENOS AIRES LOS OPÚSCULOS DONDE PUBLICAN LOS MENSAJES DEL CIELO, GRATUITAMENTE, CON OFERTA VOLUNTARIA. UNA FOTO EMOCIONANTE QUE LLENA EL CORAZÓN Y EL ESPÍRITU DE ADMIRACIÓN. 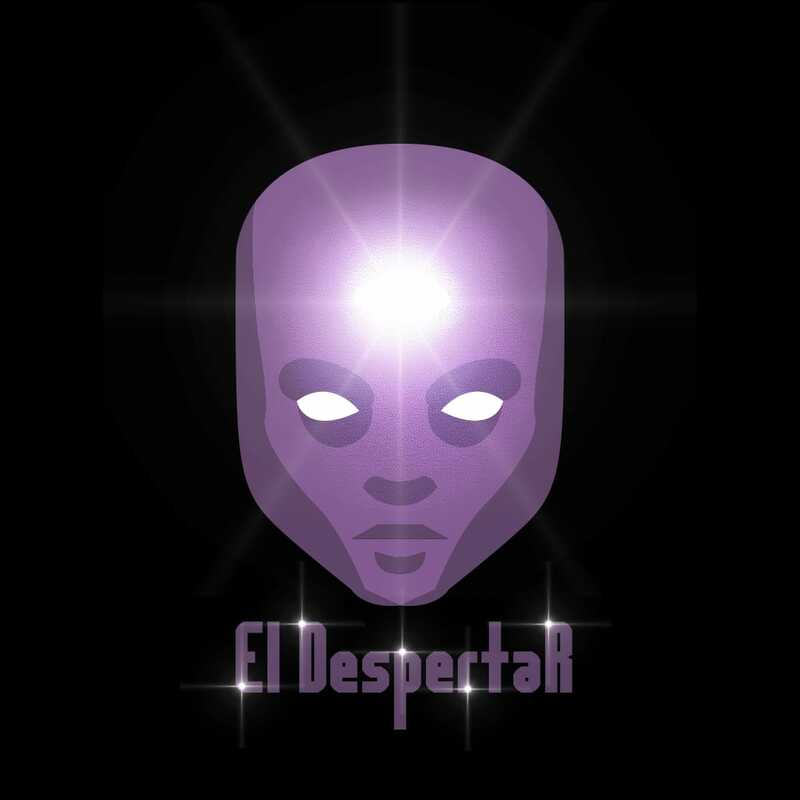 NUESTROS PUESTOS EN FRENTE DEL TEMPLO DE DIOS NO VENDEN NADA, NO SON CAMBISTAS, NO OFRECEN SERVICIOS DE INVERSIÓN EN DIVISAS Y MONEDAS. NUESTROS PUESTOS SON HUMILDES Y SENCILLOS. 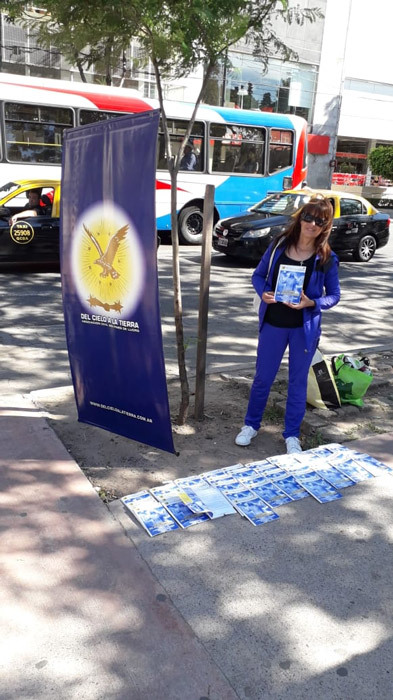 ESTÁN EN LAS CALLES CON EL ESTANDARTE ORGULLOSO DEL ÁGUILA SOLAR. SOMOS SENCILLOS COMO LO FUE EL MAESTRO QUE DETESTABA LAS CUEVAS DE LADRONES (Mateo, cap. 21-12,13). ¿QUÉ DECIR? GRACIAS AMIGOS DE LA ÚNICA ARCA DE BUENOS AIRES, SI TENÍAIS QUE DAR UNA RESPUESTA, SE LA HABÉIS DADO A DIOS, A MI, A LOS HOMBRES. HABÉIS DADO UNA GRAN ENSEÑANZA DE HUMILDAD, SERVICIO Y AMOR HACIA EL MENSAJE DE CRISTO. CON AMOR UNIVERSAL SETUN SHENAR Y LOS HERMANOS DE LA LUZ OS ABRAZAN A TRAVÉS DE NUESTRO OPERADOR, EL QUE ESCRIBE.